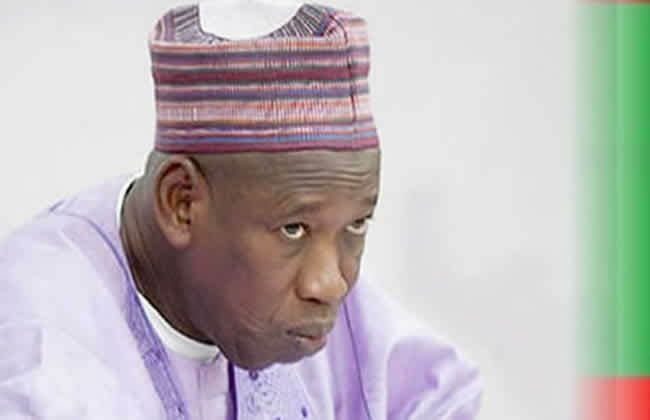 Ahead of the supplementary elections in Kano on Saturday, Governor Abdullahi Ganduje says his government will not tolerate any breach of peace by any group or person in the state.? ?Ganduje gave the warning on Tuesday in Kano when an amalgam of 320 associations, called Kano Peace Ambassadors, paid him a solidarity visit.? ?